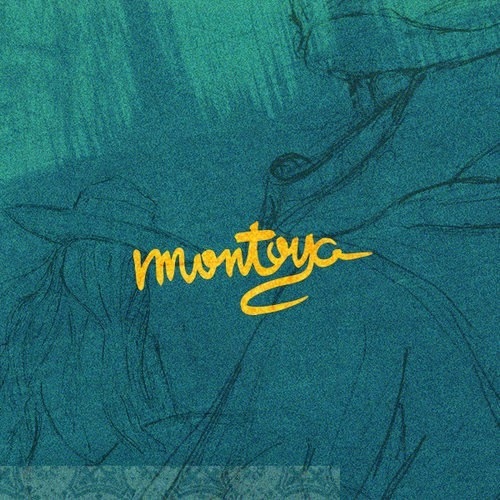 Amongst its serenity driven basslines and scintillating synths, Carry Oceans provides us with an intricate and buoyant introduction to the enigmatic new project we simply know as Montoya. Striking the kind of alluring mystery that draws us deeper and deeper in to their spellbinding aura, amongst its heaven-like vocals and bubbling mid sections comes a glorious debut from a bright young duo looking set to cause quite the storm as they crash on to our shores with their glacial pop nuances. Search as hard as you might, you won't find much info on the mysterious pair. And maybe that's the beauty. Sometimes it's nice to just let the music breathe and with no fancy press release doing its work, here's what truly great music sounds like in its raw purest form. Indulge above.